2019 Sportsman 207 Masters with Yamaha F-150 and Aluminum Trailer! Dealer prep and freight included in price. SC Sales tax and title not included in price. This feature-packed boat is ready for action, don’t let the size fool you, the Masters 207 outperforms the competition in both standard equipment and performance. 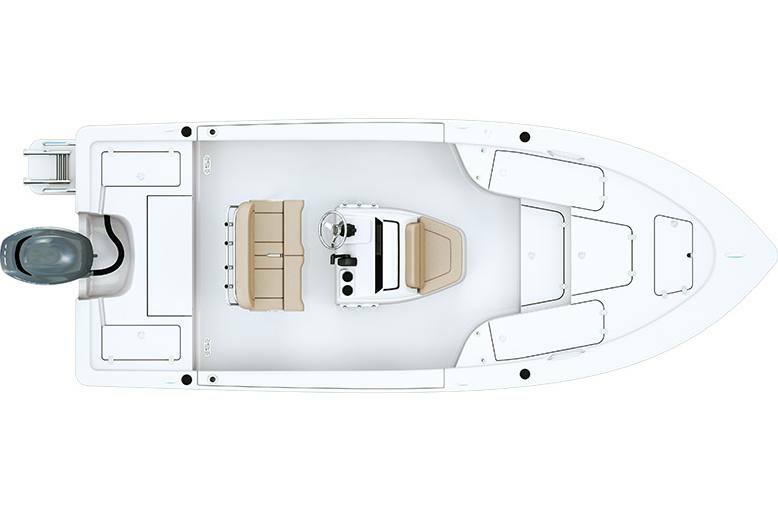 The 207 comes standard with electronics, plenty of storage, under gunwale rod racks, 3 livewells, dual batteries w/ switch, swim platform and an LED interior lighting package. Approx. Dry Weight: 2,000 lb. Approx. Bridge Clearance w/ Top: 7 ft. 5 in.